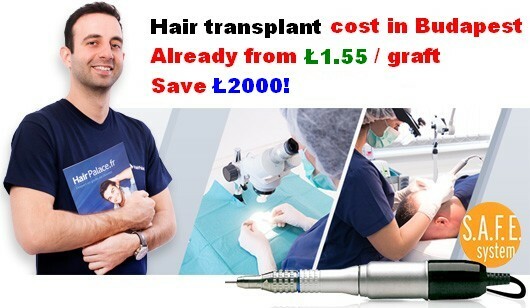 Hair loss prevenetion life-style - How to prevent thinning hair? Baldness in most cases is in your genes. Those genes usually come from your mother’s side. So if there a lot of bald men on the mother of your family then the chances that you will lose your hair are quite high. Still, even if there are no bald men in your family there is still a chance that you will go bald as there are no guarantees in life. Next I’ll go by the things that you can do to prevent hair loss. Can you really prevent hair loss? Yes you can! 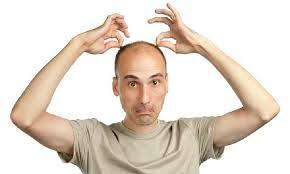 Most men start losing their hair before they reach 30. First signs of hair loss come usually at the age of 25 and by 30 it is clear that your are losing your hair. That is why you should take action at a young age. Those who have bald people in their family should try to find out when they started losing their hair. Usually men in the same family have the first signs of a premature receding hairline at the same age. So if your brothers, father and uncles started to notice male pattern baldness around the age of 25, then it is likely that so will you. So, you should start treating the problem in your early twenties, maybe even earlier. If you wait until you notice it your self, then it might be too late. The key in preventing hair loss is early treatment. There are numerous different thing that you can do to stop the loss of hair or prevent it all together, but do not expect to find a magic solution or a miracle drug. Everything starts with a healthy lifestyle. If you are a smoker, then stop smoking. Smoking has a negative effect on your blood circulation. It causes the smallest blood vessels called capillaries to constrict and stop the flow of nutrients to the follicles in your scalp. 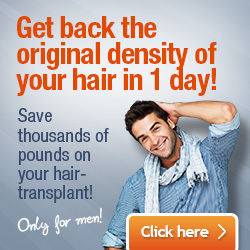 The follicles will low down the production of hair or even stop it completely. Not to mention that smoking is otherwise very unhealthy. It messes your hormone production and internal organs and then there is the lung cancer issue and the chronic obstructive pulmonary disease. The next thing to address is your alcohol consumption. A glass of red wine every now and then does not do you any harm. In fact it can be good for your, because of the resveratrol which has anti-aging properties. It’s is those bottles of beer that are a killer. Every man should stay away from beer because it too can wreak havoc on your hormone production and your liver. You also need to have healthy diet and you need to work out. Try to eat plenty of organic vegetables and fruits. Stay away from processed foods and fast food restaurants. Exercise at least three or four times per week. Do cardiovascular training and weight training. Keep it versatile. When your life style is in order, then you can start using hair loss prevention shampoos and supplements to support your efforts.